If a wedding dress with layers is what you've always dreamed of, then look no further than our stunning collection at WED2B. 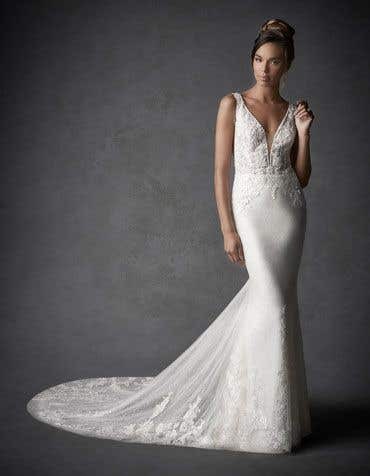 Layered wedding dresses are a timeless classic, creating stunning movement to a dreamy fairy tale wedding. Layered wedding dresses are an elegant option for any bride-to-be to grace down the aisle. 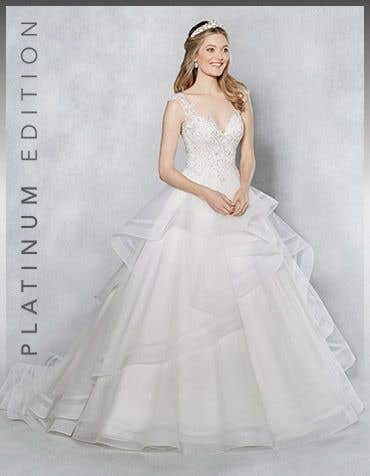 Choose from cascading ruffles or swathes of satin ruching in one of our wedding dresses across the UK.  Visit your local WED2B today where our bridal experts are waiting to help you find the layered wedding dress of your dreams.